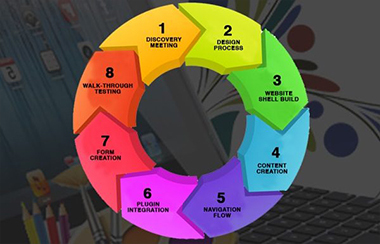 The competent developers employed at WebMobril make use of advanced mobile website designing technologies and tools. 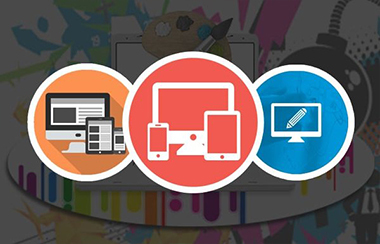 This helps in creating websites that perfectly matches the requisites of clients and their business objectives. In the quest to deliver the best, WebMobril with its adept expertise in this domain has come out to be known as the leading mobile website design company based in India. Almost 65% of the mobile users are using smartphones running on platforms other than android or iOS. 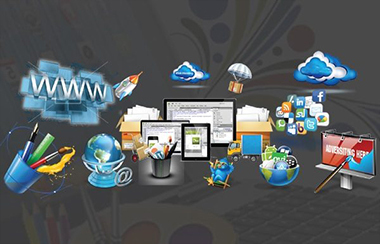 This is why we create website designs that uniformly runs on all operating platforms. Our team of mobile developers & designers hold competency in creating web interfaces that are not only creative but impressive too. These developed solutions are capable of improving the user experience on all major mobile-devices. 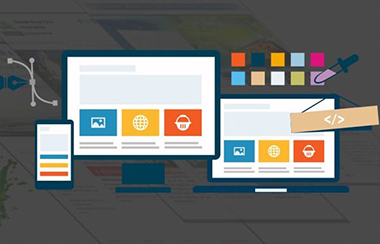 We Design, Create, Analyze, Implement and Execute mobile website development services that showcases flawlessly on varied mobile screens and changing resolutions.